Brigham Young University – B.S. University of Nevada Las Vegas – J.D. Mr. Christensen was raised in Snohomish, Washington. In April 2004, Mr. Christensen graduated from Brigham Young University with a Bachelors of Science in Psychology and a Minor in Business Administration. Mr. Christensen also graduated from Brigham Young University with a Masters in Public Administration in April 2006. Mr. Christensen attended William S. Boyd School of Law at UNLV. During law school, Mr. Christensen served as an Editor on the Nevada Law Journal. He also externed for the Honorable Mike Nakagawa of the United States Bankruptcy Court – District of Nevada. 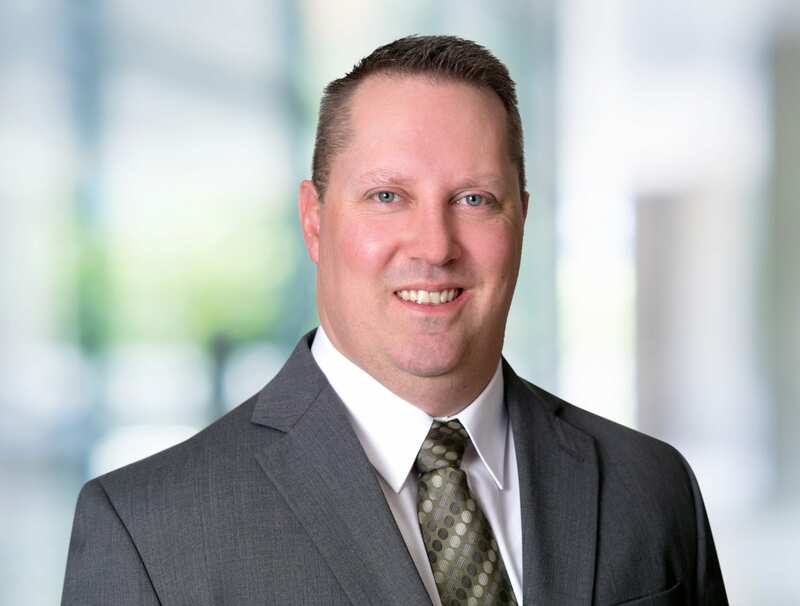 Prior to joining Bremer Whyte Brown & O’Meara, Mr. Christensen practiced primarily in the area of insurance defense focused on general liability and personal injury. Mr. Christensen was admitted to the State Bar of Nevada in 2009 and the State Bar of Utah in 2013.